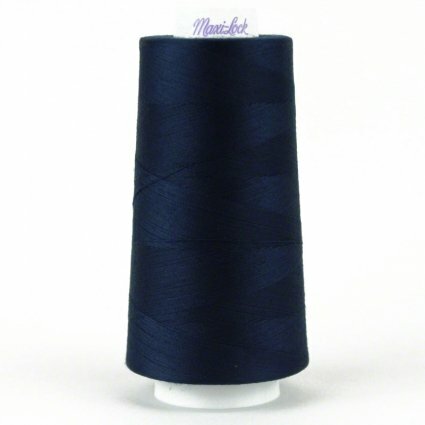 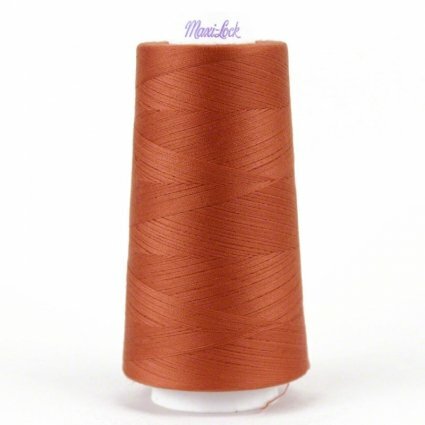 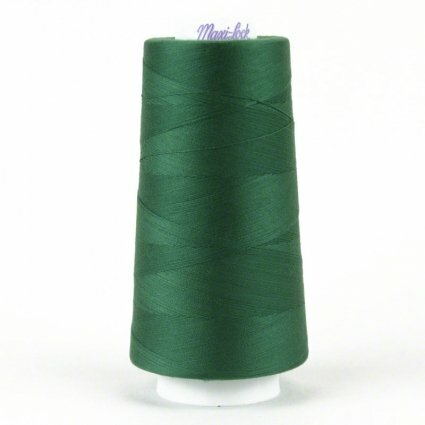 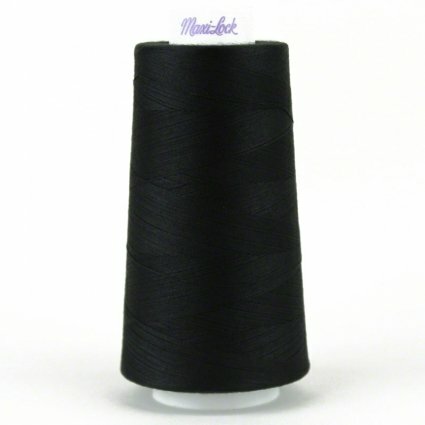 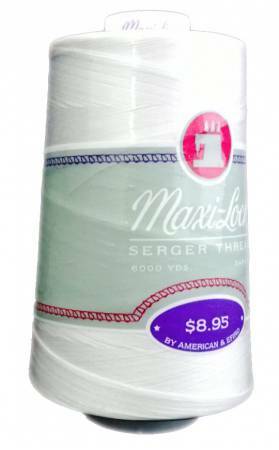 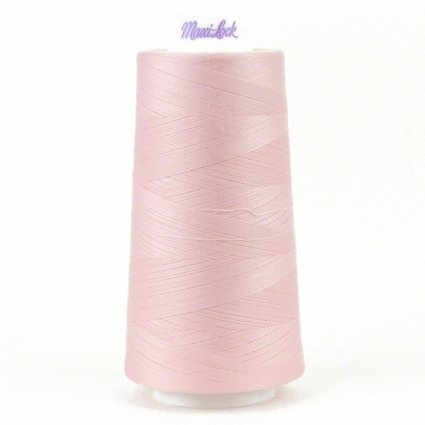 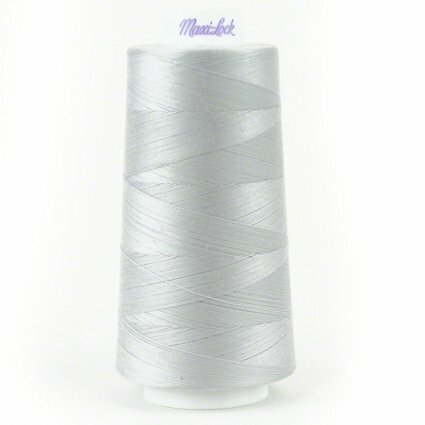 Maxi-Lock is used by major serger manufacturers to test their machines and for demonstrations. That's how highly they regard this thread. 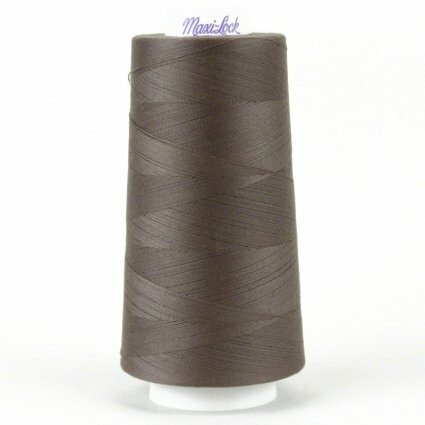 The soft finish disguises a strength that holds up under the most vigorous seamwork.. 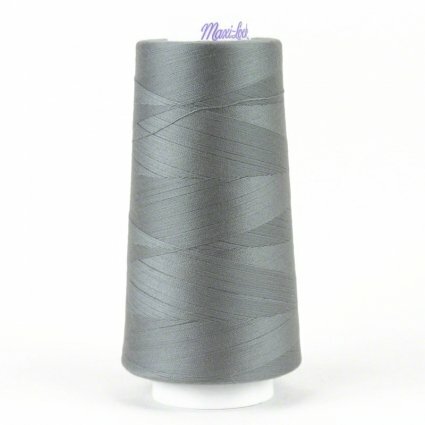 The consistency makes it easy to set and maintain tension. 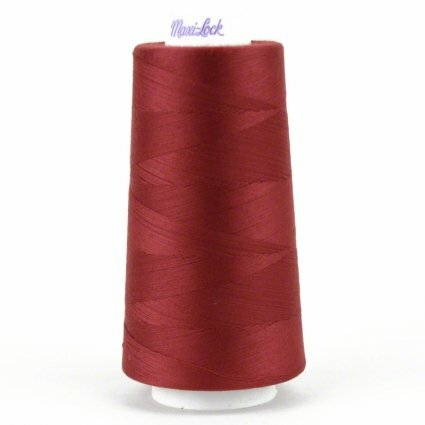 50 wt. 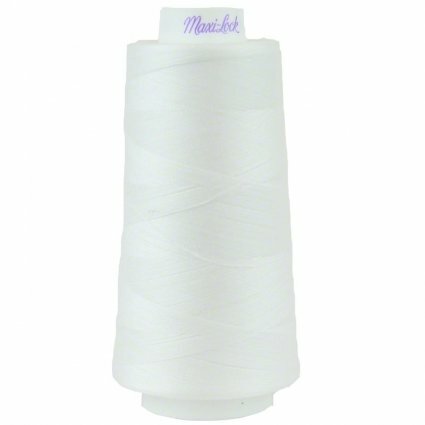 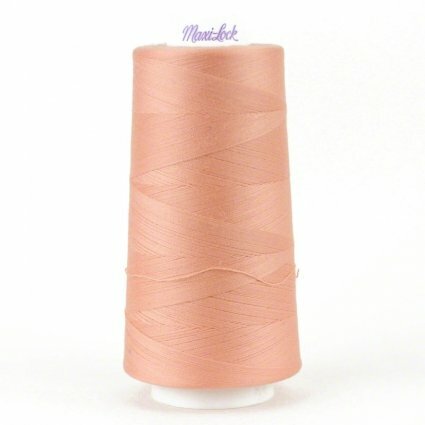 100 spun polyester. 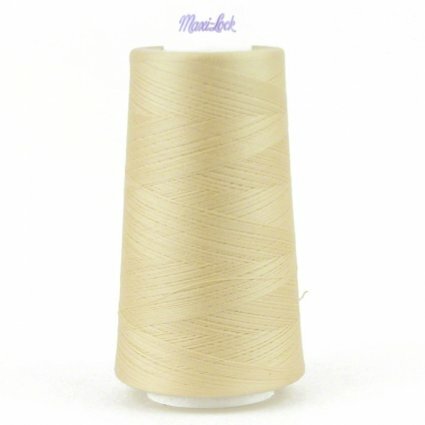 3000yard cones.